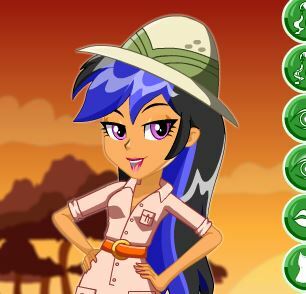 Play new game My Cute Pony 3D for free online at our website Gamesmylittlepony.com. 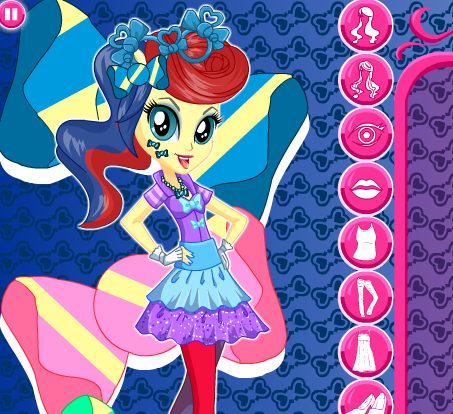 In this game, you will dress up your pony in a whole new dimension! In this game you have the option of dress up your pony in 3D. You must use your mouse to select from a wide range of colors and decorations options to create the prettiest pony in the town. Then you can save your pony or start over again with just a click of the mouse. It was never easier to let your imagination run wild than in the horse game My Cute Pony 3D! Mouse to play this game. Our collection of My Little Pony games is filled with adorable Hasbro dolls and TV show characters. You can play with colorful, lovable ponies like Rainbow Dash, Twilight Sparkle, and Apple Bloom! Several titles feature unique dress-up challenges, which allow you to customize your own creature. Players will mix and match various fur colors, decorations, and accessories to give each mini-horse their own style. For a magical touch, add a unicorn horn and pair of fluttering wings! Fans of different game genres will love our broad selection of MLP games. Girl gamers can play a cartoon version of Tetris filled with rainbow hearts and pink pieces. For blossoming artists, we have coloring adventures that feature scenes from the Friendship Is Magic television series. Use your mouse as a paintbrush, and bring the lovable characters to life! Puzzle-solving players can have tons of fun testing their memory and searching for hidden letters! 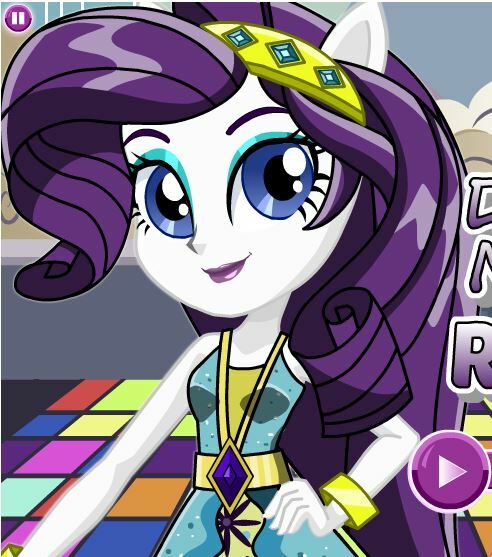 My Little Pony Friendship is Magic online is the place for My Little Pony games for kids and printable activities! Enjoy hours of creativity with your favorite Pony friends doing coloring pages, solving puzzles, designing dresses, and more! 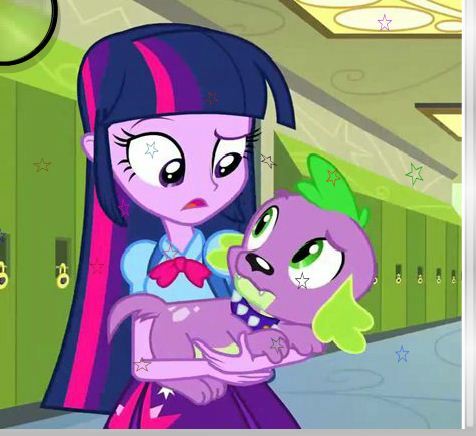 There are all Pony games on Gamesmylittlepony.Com, such as Equestria Girls, My Little Pony Equestria Girls, MLP Equestria Girls, Equestria Team Graduation, Bratz Babyz Ponyz Styling and The Cute Pony Care 2. Follow your favorite ponies in their latest adventures in Ponyville on My Little Pony Friendship is Magic. Catch all the magic with Pinkie Pie, Flutter Shy, Twilight Sparkle, AppleJack, Rainbow Dash, and Spike. We have chosen the best My Little Pony games which you can play online for free. All these games can be played online directly, without signup or download required, but if you prefer to play games offline, you can also download any game file to your PC. 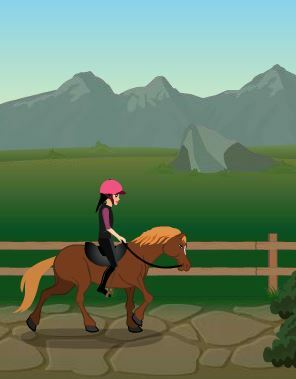 Pony games on this page are sorted according to users' rating, a game with the highest score is listed at first, so it's easy to find a good Pony game on the web. We also add new games daily to ensure that you won't get bored of playing old games again and again. Enjoy! We strive to deliver the best gaming experiences... on the internet and on your mobile phone. 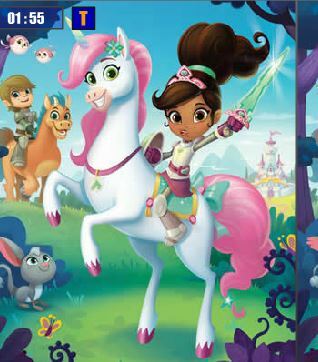 Play thousands of free online games for kids, get access to free Horse games, My Little Pony Pictures, My Little Pony Pictures Pages, Pony Pictures, Mlp Pictures, My Little Pony Pictures games, My Little Pony coloring pages, Pony coloring pages, Mlp coloring, My Little Pony names, Pony names, Mlp names, My Little Pony coloring games, fun online flash games, and more. No matter what game style you prefer, we've got it here.